The Vitamix® Perfect Blend™ smart scale & recipe app make your life in the kitchen easier. 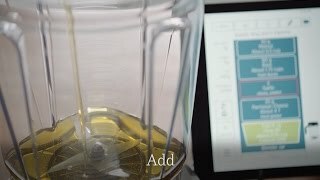 Step-by-step instructions walk you through every recipe, in real time, and automatic measuring means no measuring cups or spoons to clean up—and that’s just the beginning. 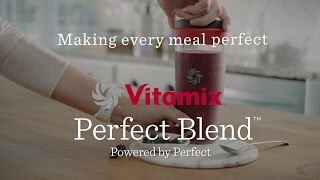 Using the Vitamix Perfect Blend™ smart scale and recipe app is easy, intuitive, and fun for the whole family. 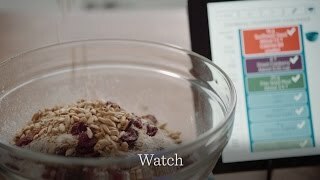 Just choose a recipe, follow real-time instructions to add ingredients, track the progress with the built-in timer and enjoy! Ready to take your blending to the next level? 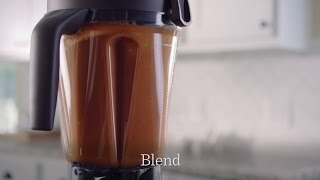 Unlock your blender's full potential with 17 blending programs and 500+ recipes.